They say an ounce of prevention is worth a pound of cure, right? We know that you take special precautions with your pets to keep them healthy and happy. Did you know that you can use your yard to help prevent an ant, flea, and tick outbreak as well? 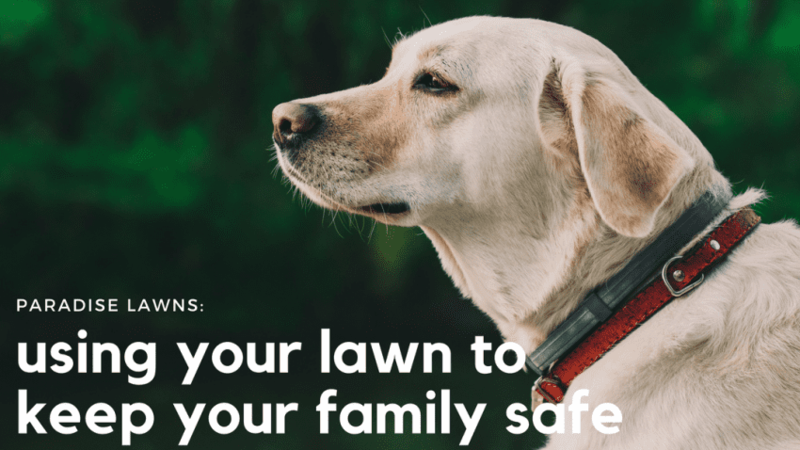 Just as you replace your pet’s flea and tick prevention collars, you can also use your yard as a prevention method, too! We use a safe ant, flea, and tick prevention product called Cedar Oil to treat our clients’ yards for these pest-y insects. While ants are mostly just a bother, fleas and ticks are expert carriers of diseases. The more prevention early on, the less hassle later. Paradise Lawns is proud to carry an OMRI (Organic Materials Review Institute)-approved Cedar Oil to use in our organic lawn care services in the Omaha metro. Each Cedar Oil treatment lasts about 4-6 weeks, so we will bid your yard with this in mind. It’s especially beneficial for your family if you choose not to use flea and tick collars for your pets. 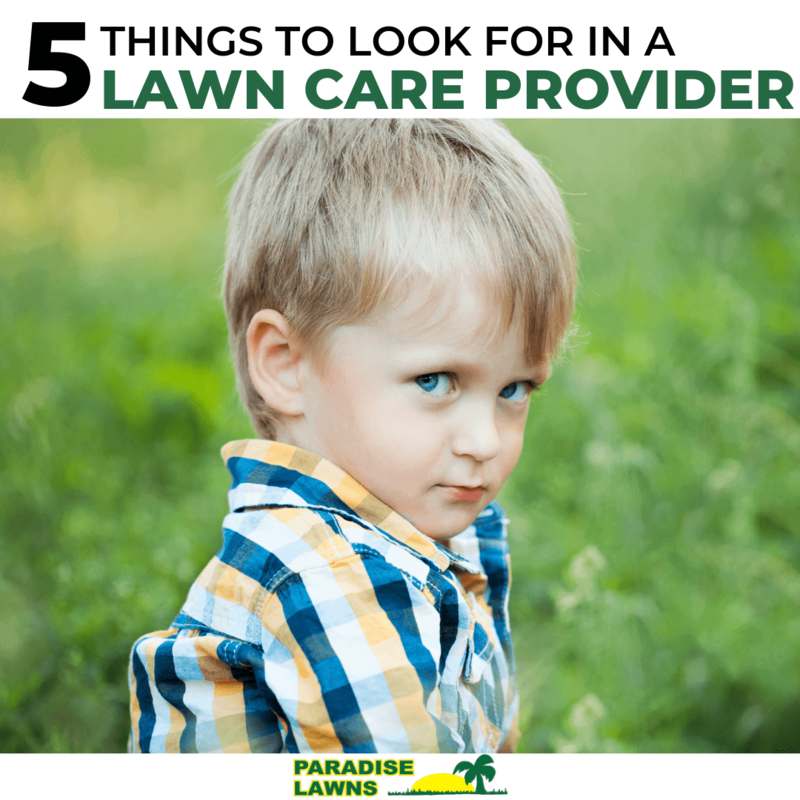 Having a safe, chemical-free way to guard your home against ants, fleas, and ticks is possible–and you can use your own lawn as your first line of defense! 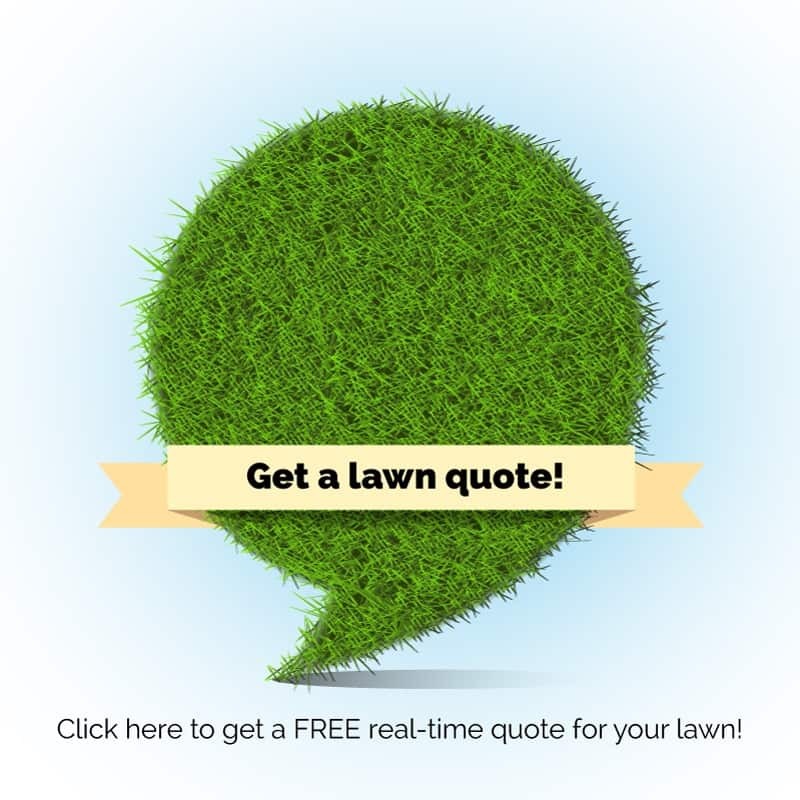 It’s easy–contact Dave at 402-612-1527 or send us a message. We’d love to discuss how our Cedar Oil Lawn Treatment can benefit your lawn, your family, and your fur-babies!